OH Sun Apr 20 12-2:00. Move in this Spring! 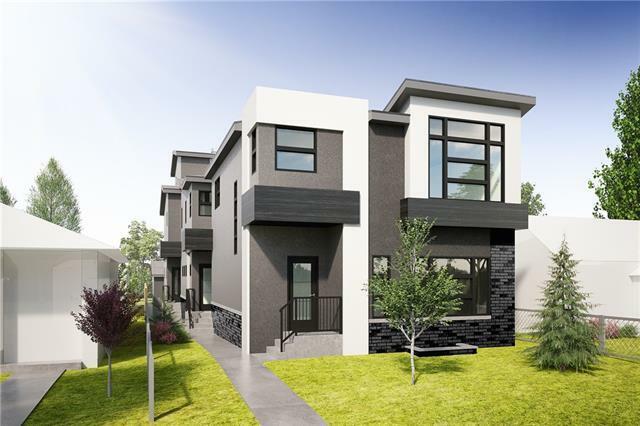 Upgraded & designed like a semi-detached/single family home this outstanding 2-storey townhome in Killarney comes FULLY-LOADED w/ luxury upgrades & over 1,575 sq ft of living space A.G all at a reasonable price point for a very popular inner-city community. 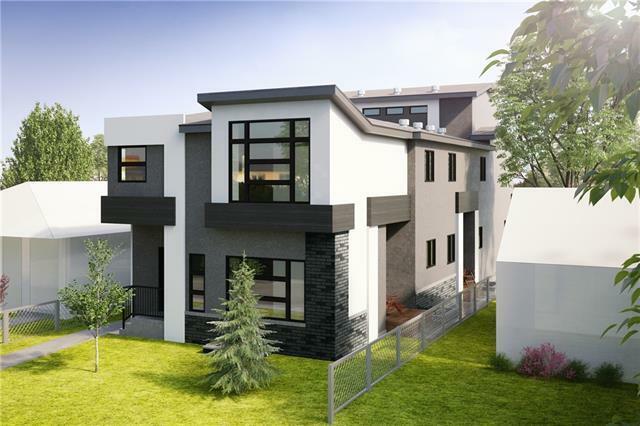 If youve had hopes of purchasing a new infill but the price point has been out of reach, this is an absolute MUST SEE as it is built/finished like many new infills in the area. A RARE FIND w/ 4 BEDS (3 up/1 down), 3.5 BATHS, a FINISHED BASEMENT w/ built-in media & a wet bar & a single detached garage. 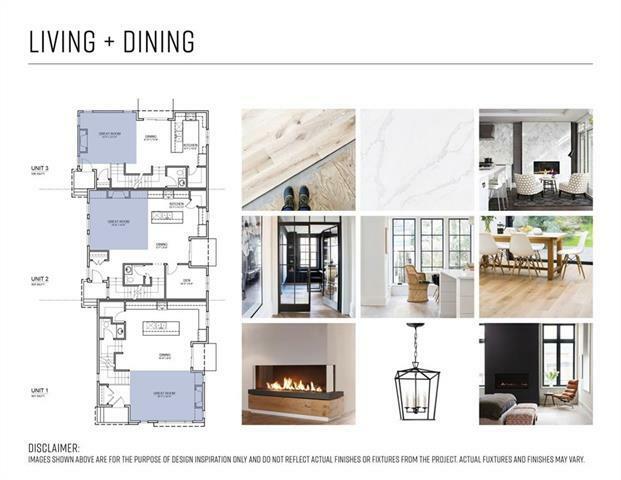 Upgrades include hwd flooring on all levels, S/S appliances including a gas cook top, built in microwave and oven & double wide fridge/freezer, modern fireplace & an oversized floorplan. 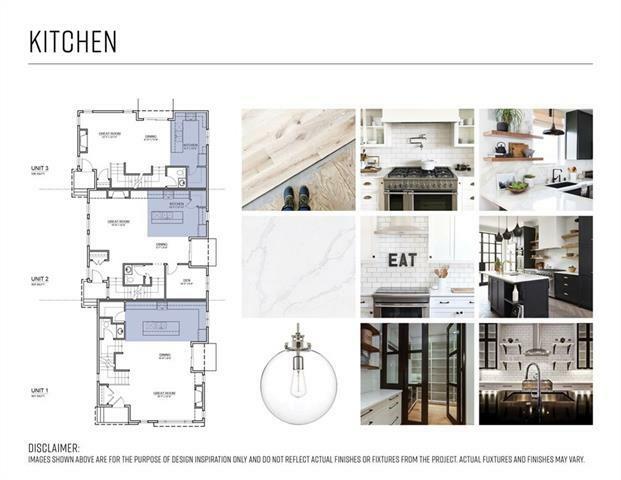 Located mins to trendy 17th Ave, DT, transit/LRT & all amenities, these units are designed to accommodate singles, couples & professionals alike. MOVE IN THIS SPRING! See Realtors website for full details & plans.